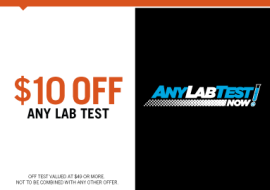 ANY LAB TEST NOW® charges only $129 for the same Health Check-Up panel that your doctor orders. You may look like you’re in good health, but how does the inside of your body look? Get a healthy dose of information and find out today with a Basic Check‐Up from ANY LAB TEST NOW®. The 5 Test Health Check Up Panel contains the following tests at one low price! The 6 Test Health Check Up is the perfect panel to see how your overall health is doing. 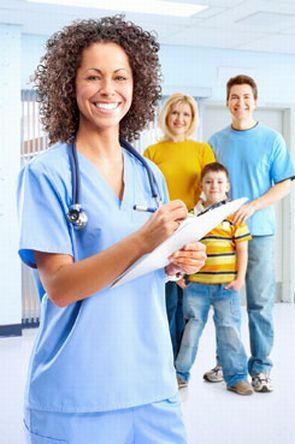 The panel consists of 6 tests that are typically ordered by a physician during annual physical examination. 2. Comprehensive Metabolic Panel (CMP) – Includes 14 essential tests which give information about glucose levels, electrolytes, and kidney and liver functions. 6. Blood Pressure – Checks your levels.. 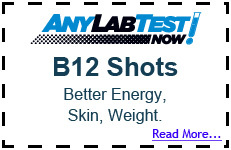 Affordable and Accurate Lab Testing On Your Terms!